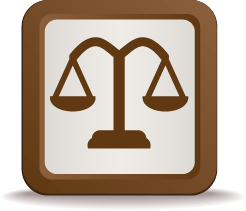 A sound reputation with my Private Investigation among lawyers, Corporations and community for over 25 years. serving Denver Community since 2009 with my P.I services. State recognized Private Investigator Professionals who conduct business with above standards of ethics and integrity. Licensed in the State of Colorado, insured and bonded. Our Denver Private Investigators have the experience you expect; to include State recognized Private Investigator Professionals in various specific fields. We demand that business be conducted with the highest standards, ethics and integrity. A nationwide independent review and study has named Metro Intelligence Agency one of the best Private Investigative Companies in Denver. Whether it’s a simple research request or a very complex investigation, you can trust that your expectations will be met and exceeded! Metro Intelligence Agency has State recognized Private Investigators professionals in a variety of specific fields. We continue to be the first choice in Denver Private Investigations. We are available throughout the State of Colorado and specialize in a diversity of investigative services. We are unmatched in the services we provide that include Surveillance, Workmen’s Comp Fraud, Personal Injury, Car Accidents, Criminal Matters, Forensic Evidence Review, O.S.H.A Safety Compliance and Standards, Identification of Victims / Witnesses, Investigative Interviewing, Written Statement Analysis, Nationwide Process Serving, obtaining Public and Non-Public Records. We promise to work hard and will be dedicated to getting the answers our clients deserve to ensure that they are making an educated decision. 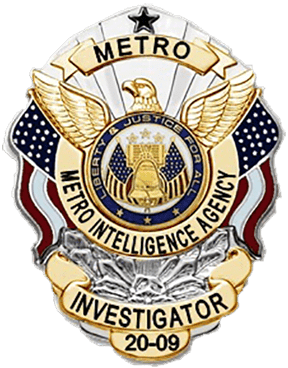 Metro Intelligence Agency is based in Denver but provides Private Investigations across Colorado and nationwide. Our databases and networking allows access to nationwide information from most government agencies and other proven resources more efficiently. In many cases information can be returned within twenty-four hours. We know investigative matters often involve highly charged, private situations and require discretion. We are sensitive to this and know how to minimize the stress in handling matters of a delicate nature. Call us now for a free consultation at (720) 443­-3382. Metro Intelligence Agency is based in Denver but provides private investigators across Colorado and nationwide.